Fact Friday – The global community for audio culture. 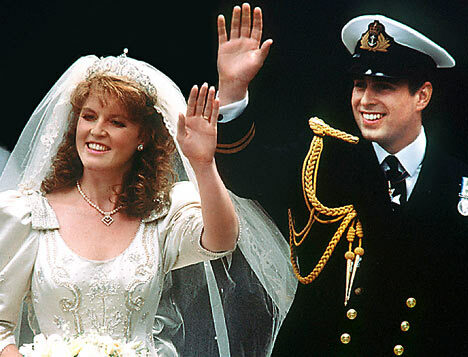 The Fact for this Friday is that 24 Years ago Sarah Ferguson and Prince Andrew married. Now we hope that the relationship between Fact Magazine and Mixcloud, which is helping bring these Fact Mixes to you will be slightly more stable and less scandalous. In this poorly constructed analogy you can decide who is Fergie.